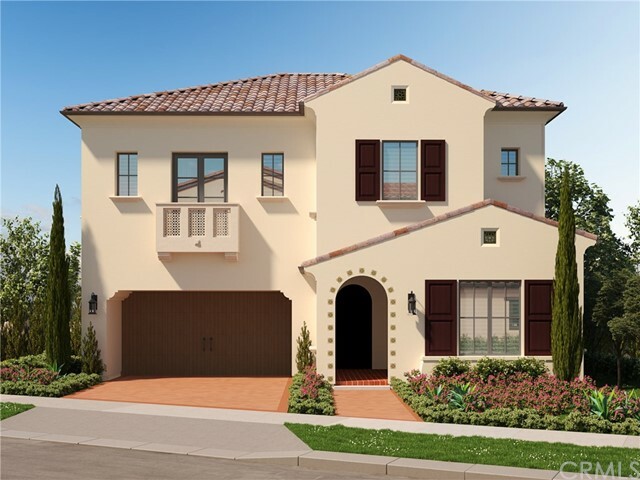 Residing in Irvine Pacific's newest village, this brand new Ravello home boasts a premiere Irvine location, surrounded by pristine open space, at the highest point of Reserve at Orchard Hills. This expansive Plan 3 home features Santa Barbara architecture, 4 Bedrooms and 5 Bathrooms, spread across 3,455 Square Feet of thoughtful living space. The home offers dramatic volume ceilings and a California Great Room with panoramic sliding doors. Reserve at Orchard Hills features resort-style recreation, acclaimed Irvine Unified Schools - including the exceptional Northwood High School, in addition to convenient shopping and dining at nearby Orchard Hills Shopping Center.